Moonlit Wish Boats performance by P.S. Come and explore the strange-sounding plant names that we have in Denmark and listen to the nature in Hirtshals. We will be in tent number 34 in The Village and at the Lunchpack Room at the Hirtshals Lighthouse up the hill. We will alternate during the Nature Meeting, so when Morten is in the tent, Inge will be in the Lunchpack Room. You can go on a Sound Walk with Morten or imagine and draw a flower with Inge. Both Inge and Morten will be around for the whole of the Nature Meeting, where they will be able to tell you more about the bunker project. Children are asked to imagine and draw the flowers based on their names. The drawings will be used for a series of porcelain sculptures to be created by ceramist artist Janice Anee Hunter and artist Inge Tranter. The sculptures will interpret the children’s ideas. 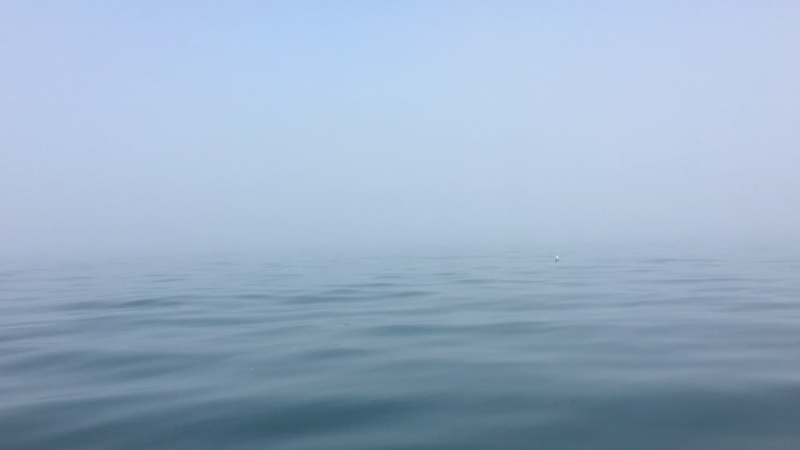 We often think of the ocean as a silent place, but it can actually be quite a noisy environment. The sounds used in Sub were recorded with underwater microphones at a depth of approximately 8 meters, about 900 meters off the coast of Hirtshals, where the ferries and fishing boats are sailing. While we can choose to enter and leave this noisy environment as we wish, creatures in the sea have no choice but to live in it. Sub will exhibited in bunker # 42 in the Hirtshals bunker museum throughout the Nature Meeting taking place May 24-26 in Hirtshals, North Denmark. 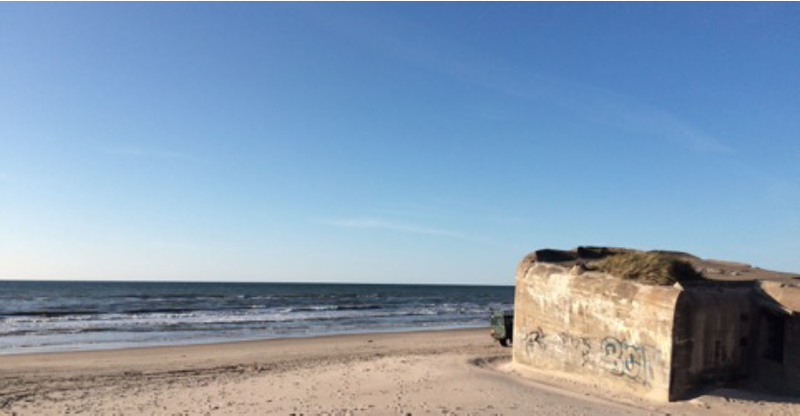 The sound installation, Sub is a precursor to the collaborative project The Re-Occupied Bunker, created by artists Inge Tranter, Janice Hunter and Morten Poulsen, which will be presented at Hirtshals City Anniversary 2019. 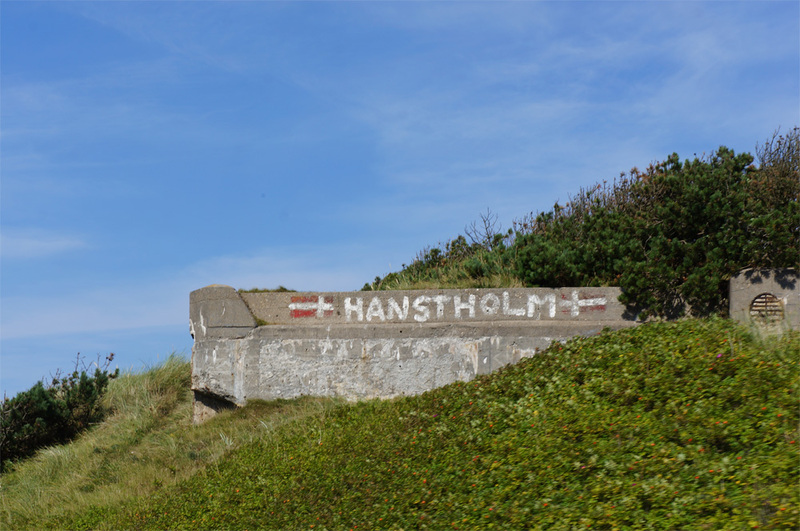 The Re-Occupied Bunker is supported by Hjørring Municipality, Vendsyssel Historical Museum, The Bunker Museum, Hjørring Education Authority, BMMK and Hirtshals Lighthouse. 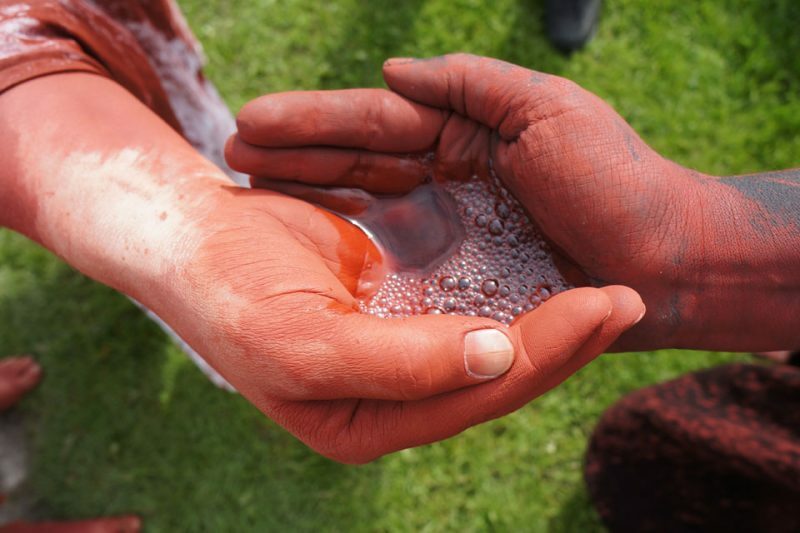 Participants on the Pentecost pilgrimage on the North Danish island Mors will experience the Magic Mandorla performance when they reach Årbæk Mølle in the afternoon on Friday, May 25. EVERYONE is welcome to join, you just have to head towards the beach in the end of Årbækmøllevej by Ørding on Mors. Anja Korsgaard in 2017 co-created the Magic Mandorla performance along with visual artist Andrew Zealey and dancer Rikke Steen Mapstone for the Culture Summit 2017, and it is the same group of performers who will be at it for Pilgrim Mors. 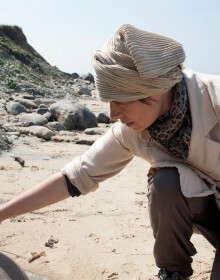 Artist Malene Bang Zealey will further participate as a documentarist. 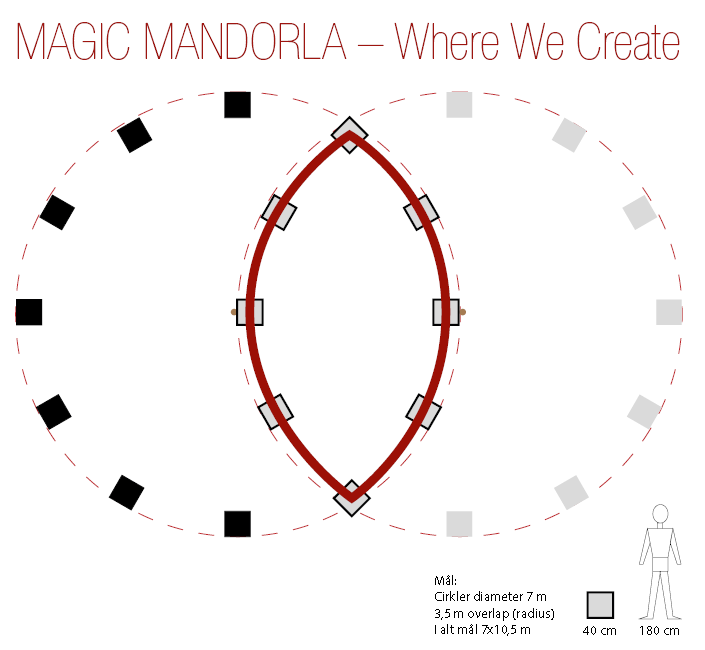 Everyone is welcome, the Magic Mandorla is not exclusive to pilgrims. The time of the arrival of the wanderers to Ørding determines the start time, probably around 16 o’clock. The full pilgrimage with overnight stays is fully booked, but you can still join individual days. BunkerLove wish to thank all the participants at our Ceremony for bunkers which took place on the 29th of October as a warm-up to the KK44 Festival in Silkeborg, Central Denmark. 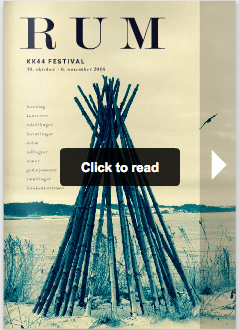 Special thanks to KK44 Festival, The Art Centre Silkeborg Bad, Silkeborg Bunkermuseum and the Nordea Foundation. Everyone exceeded all expectations. Below are the official photos by Italian Andrea Valentini, who is also working on a video which will give an even better impression of atmosphere and of the radio bunker which housed äther as a most important part of the ceremony. Thank you to OFF TRACK 2017 for supporting äther by Lydlandskab.dk, thank you Hans Pape, thank you Independent Air for the contact to Andrea Valentini. Thank you Borkes Entreprenør, Allans Auto, and thank you Jean, Nikkie and Lars for wonderful support at the event. The radio bunker in the Art Centre Silkeborg Bad that housed äther by lydlandskab.dk for our Ceremony for bunkers is unique to the Atlantic Wall. Thanks to Hans Pape we were able to make a floor in part of the bunker, and thanks to the Silkeborg Bunker Museum the floor is still there, making the bunker accessible to the public without getting their feet wet… We will share the transformed inside too, the light in the dark, as soon as possible. Photo courtesy by Per Breindahl. We wish for peace, inside and around us. The bunkers testify that war has been present even here. War is very present for the refugees for whom Europe share a responsibility. With this ceremony we will accept the bunkers and transform their function. Two artworks for bunkers, namely the shooting star radio ‘äther’ by Lydlandskab.dk and ‘Be yond guilt’ by Anja Korsgaard will be tied together by the sounds of flute playing by Birgit Sofia Kjær. The ceremony celebrates that we have Room to live in peace, freedom, love and harmony and reaches for the grandeur of the universe to be closer to the bunkers. 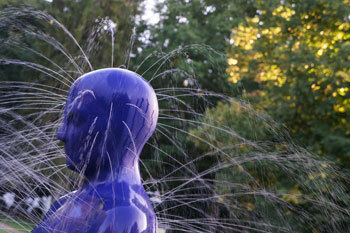 We will meet by the Art Centre Silkeborg Bad, by the blue sculpture Vann Mann, on the 29th of October at 16.30. The ceremony is a walking and standing one, and takes about an hour. It is practical to wear warm clothes and rubber boots. We have some torches and you are also welcome to bring your own lantern. Silkeborg Bunker museum is open on Sundays from 13-16 and on October 19th from 13-16. More info on Bumus event page. 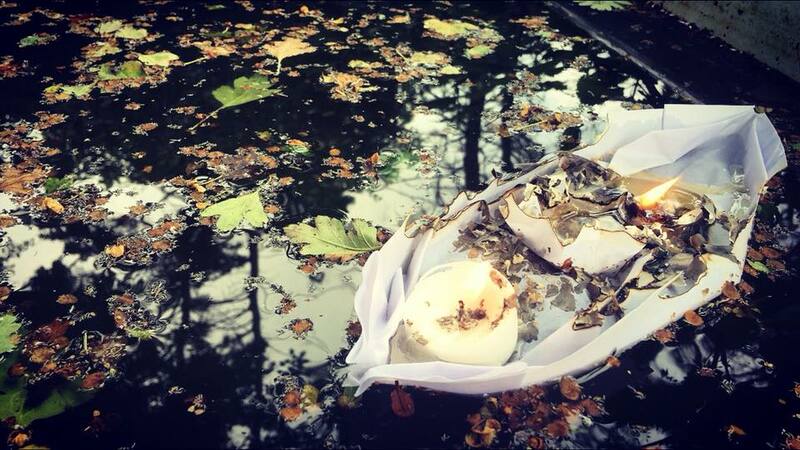 In the art centre you can experience the sensual exhibition ”In the silent forest’ until December 11. For BunkerLove it’s a highlight that Suzette Gemzøe’s ‘Blue explosion in bunker’ is exhibited in the large room of the museum. 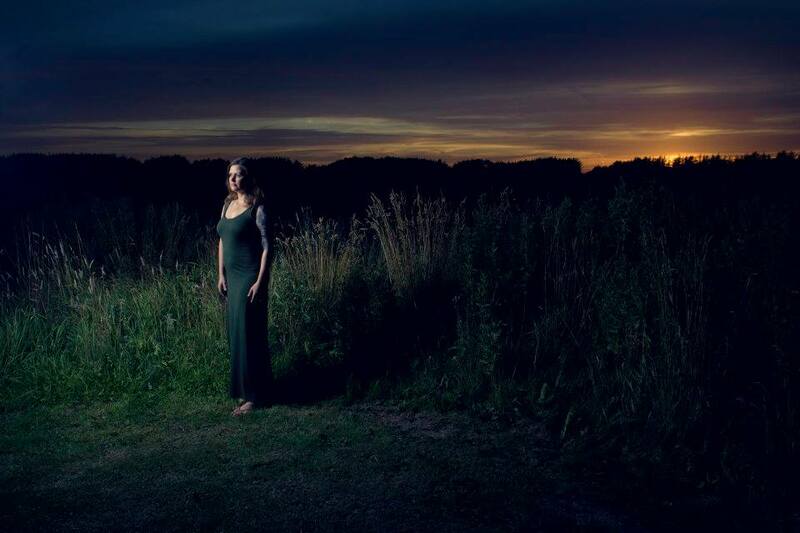 Suzette participated with Transcendens Dilettante in BunkerLove Festival 2014. The ceremony is free to attend and everyone is welcome. The BunkerLove Festival is CANCELLED but we would still like to meet by the bunkers in Furreby on (one of) the scheduled date(s), July 16, Saturday afternoon at 15. We will be around the middle of the battery. There will NOT be a program, but an opportunity to dip in the ocean, admire the bunkers, and to chat about the past, present and future of BunkerLove or to simply HANG OUT. 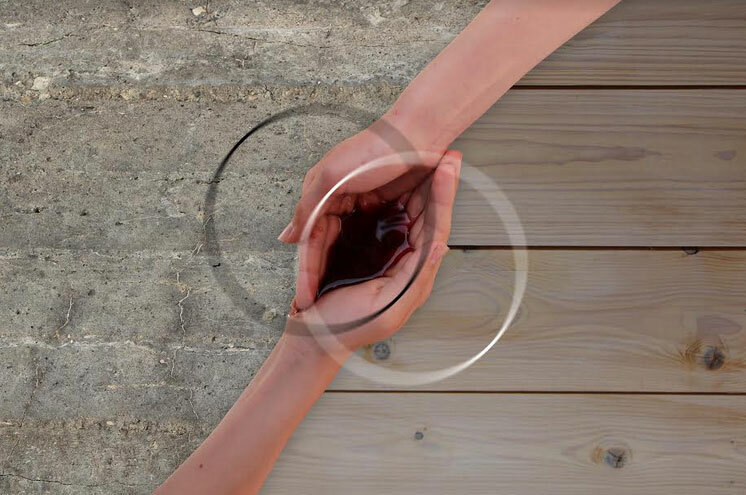 Anja Korsgaard and Nanna Thorhauge have opted to continue to work with the BunkerLove web site to express the new reality as an art project and will be present and open to input in regard to this task. We will bring some drinks but please bring food and drinks for yourself if you wish to be on the safe side. To our great liking the municipality of Hjørring continues the support of the BunkerLove Festival and further encourages collaboration with other events, which we will elaborate when we can. These are a Friday and a Saturday, and we expect that Friday and the week up until the festival there will be working artists on the beach and full-blown festival come Saturday. BunkerLove wish you a happy new year with this teaser from the BunkerLove festivals in 2014. 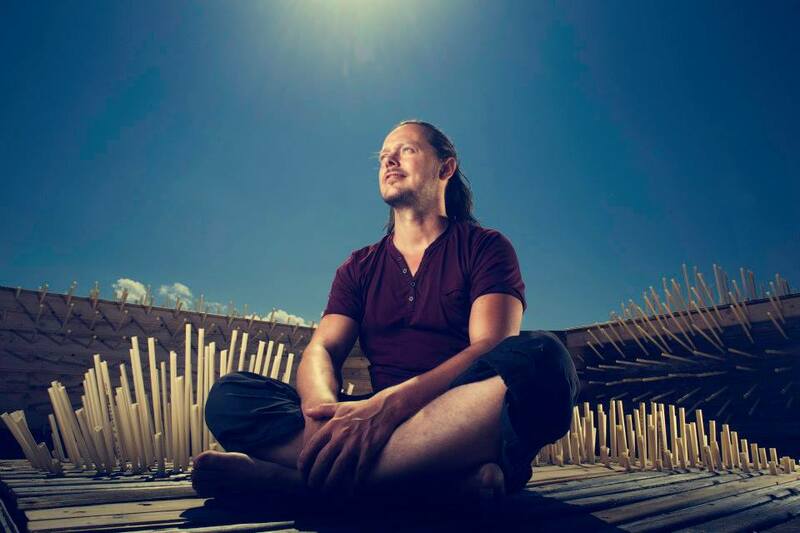 The video is created by Miko Lewandowski and the Furreby part is filmed by Trevor Jensen. It has music by The Liberty Balance: Calling on Rebels. To a 2016 filled with bunkers of love! Sweet sixteen! 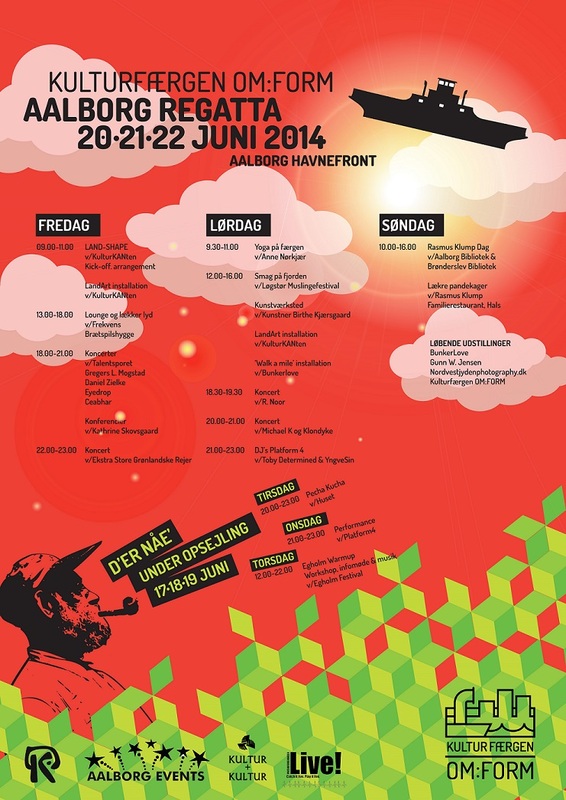 SATURDAY EVENT: Aalborg Klatreklub, Platform 4 and BunkerLove celebrate the bunkers with some bouldering. Aalborg Klatreklub, Platform 4 and BunkerLove present ’Løkken Boulders’ – a climbing competition on the old bunkers in Furreby, Løkken. The discipline is called bouldering and takes place up to 4-5 meters up in the air. 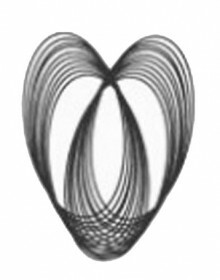 Bunkerlove will contribute to the event in the form of sound/ light art, particularly by Inge Tranter. During the day you can enjoy food and drinks and when the competition ends around 17:00, there will be a bonfire and soup until the sun sets. 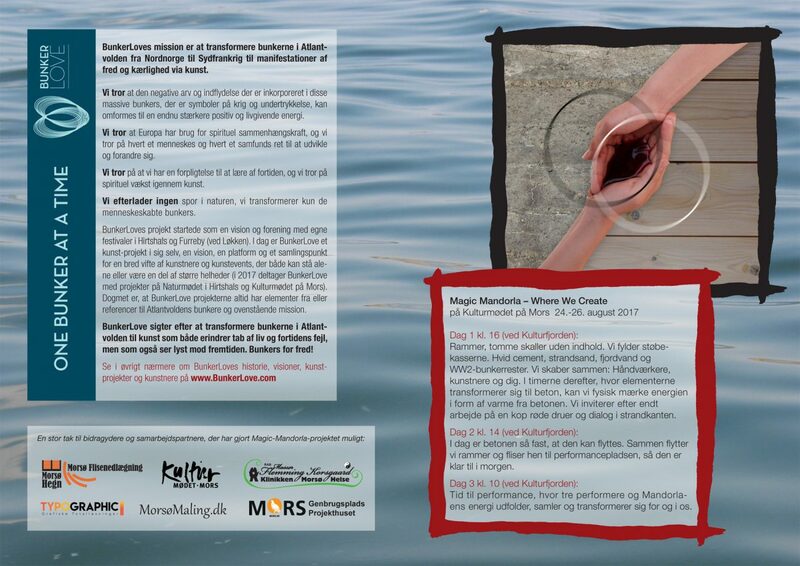 The event is supported by the Municipality of Hjørring and carried out in collaboration with Vestevent. 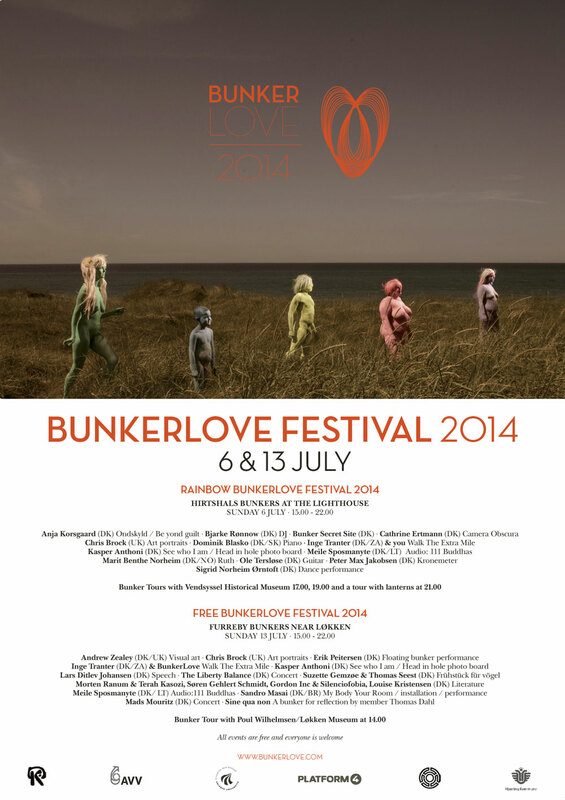 Bunkerlove is a series of festivals taking place in the bunkers along the Atlantic Wall. 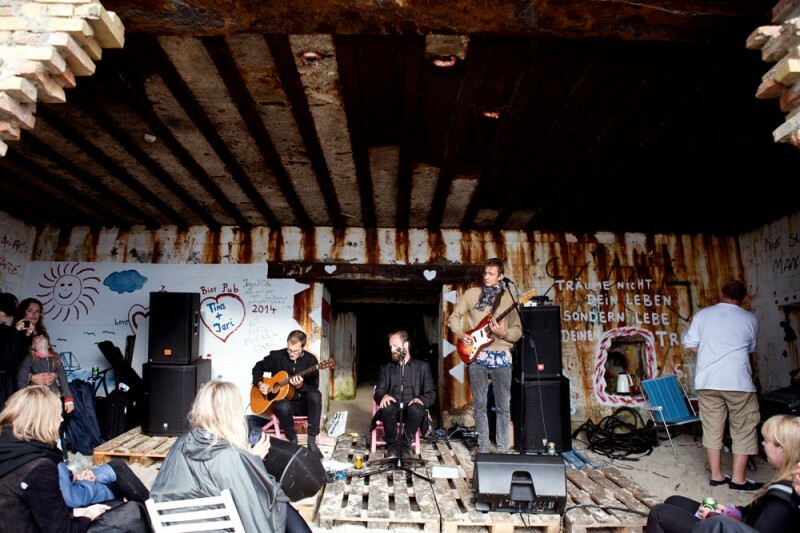 Our first festival, which took place in 2012, was in the bunkers on the beach in Furreby near Løkken in North Denmark and included a gilded bunker by Erik Peitersen. 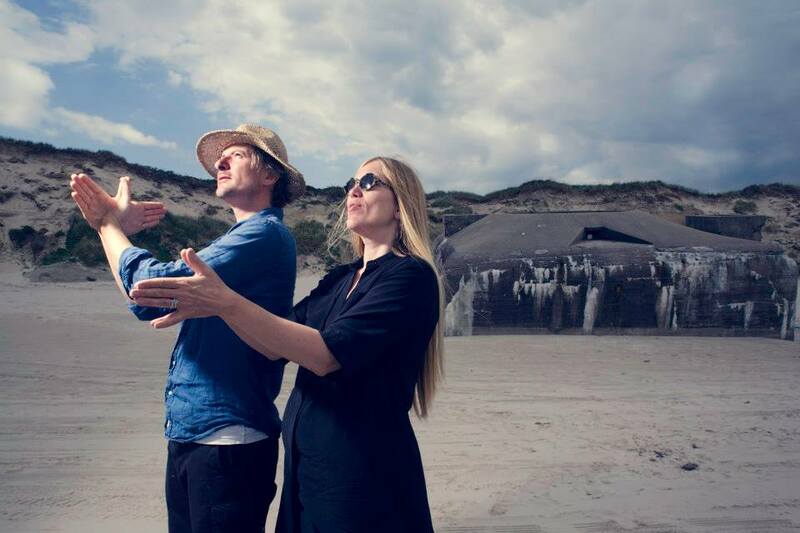 In 2013, Bunkerlove won the North Denmark Region’s Kulturpunkt award, and held festivals in Furreby, Grønhøj and Hirtshals. 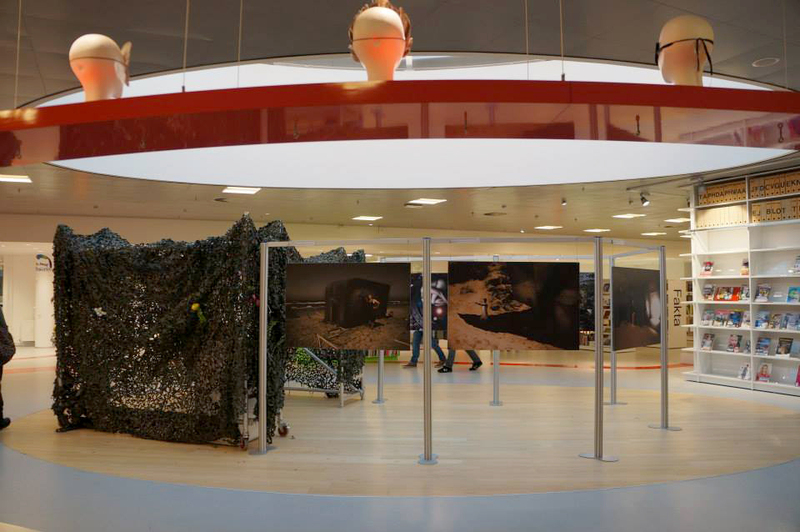 In 2014, Hirtshals and Furreby became established venues for the festival and we held additional events at a series of venues around the country: Dome of Visions in Copenhagen, Hanstholm Bunker Museum, as well as a touring exhibition of the photographic series “Something is Rotten in the State of Denmark” by British photographer Chris Brock. 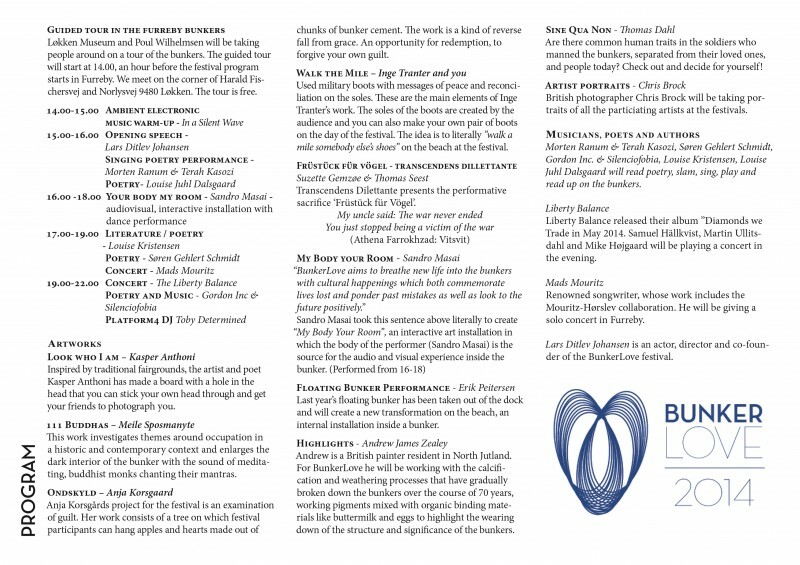 Bunkerlove will be providing a series of works for the Landshape festival from pre-existing and new works created for the festivals. Bunkerlove will be in a teepee kindly loaned to us by VestEvent/ Safe In Water. 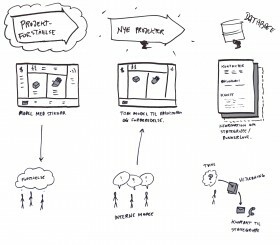 All the works will be presented in collaboration with Platform 4. 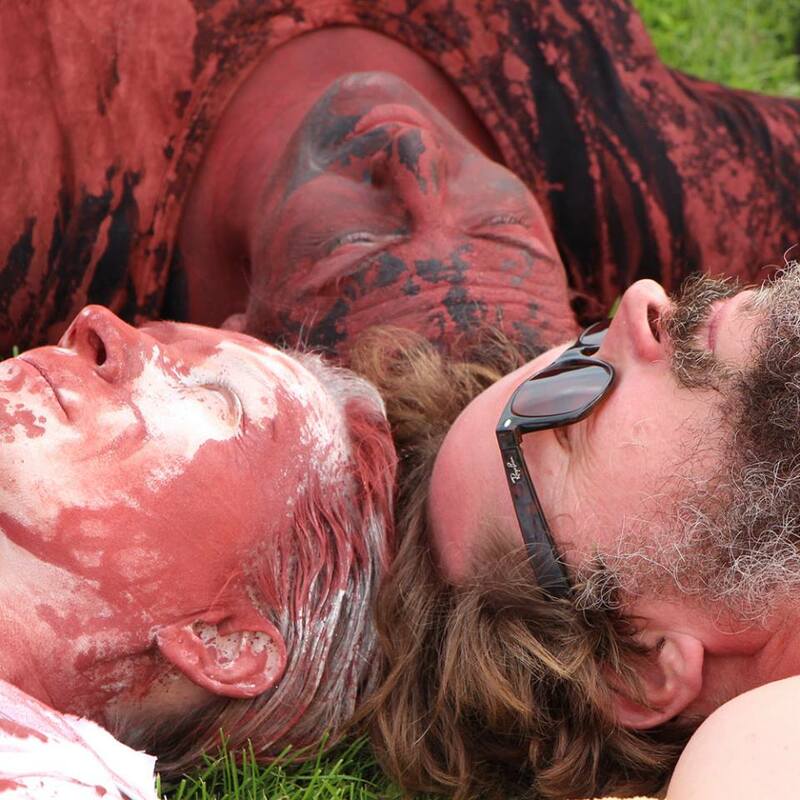 BunkerLove Film & Images – There will be images by Chris Brock and films from the festivals. 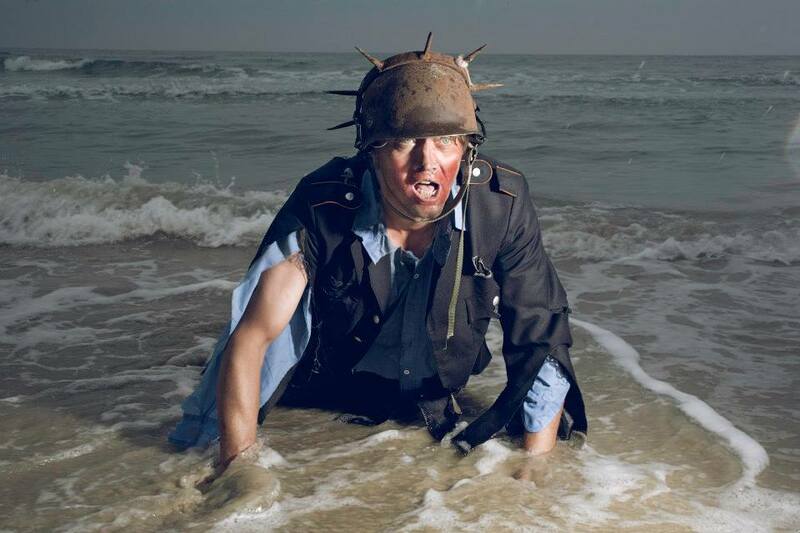 Films with music by The Liberty Balance and the song Calling on rebels from the BunkerLove festival in 2014 in Hirtshals and Furreby, filmed and edited by Mikolaj Lewandowski and Trevor Jensen. Also showing individual films with works/performances by Anja Korsgaard, Dominik Blasko, Sigrid Ørntoft Norheim and Sandro Masai. We will also be showing a series of photographs from the BunkerLove festival in 2013, as well as two short films by Marcelo Felix: ein stern & a mare. A series of monologues from the theatre piece A Walk in The Dark by Lars Ditlev Johansen, based on the Spoon River anthology, will also be shown. A short film of the festival in 2012 with a more in-depth film about Guldtand by Erik Peitersen and Slow-Wave Sleep by Inge Tranter and Meile Sposmanyte. Participating video artists Miko Lewandowski with help from Trevor Jensen are creating the festival documentation for 2014, which can be experienced on Vimeo. Sandro Masai – My Body Your Room in which the body of the performer is the source for the audio and visual experience inside the searchlight bunker. Follow vimeo.com/bunkerlove for more videos. 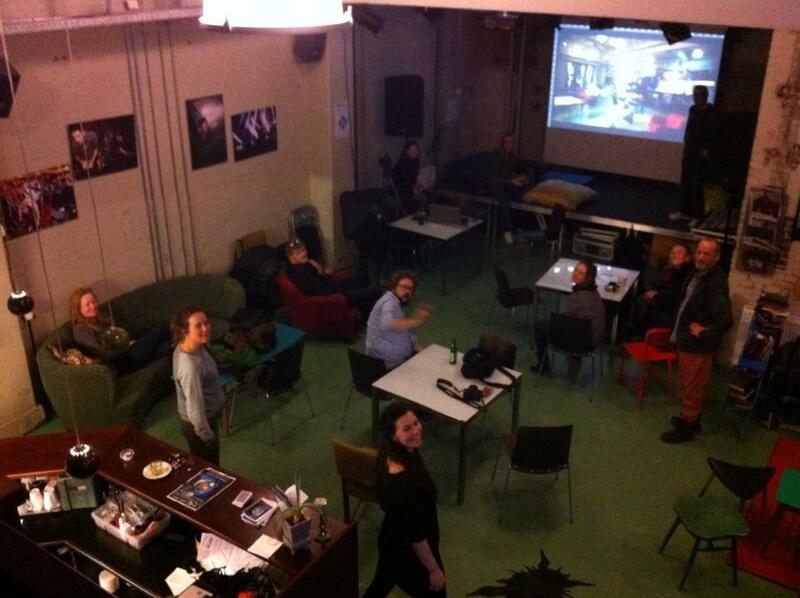 A deepfelt thank you very much to all artists and participants and helpers in every shape and form! Thanks for the beautiful works and original performances and for sharing yourselves with the bunkers in this truly unique way. 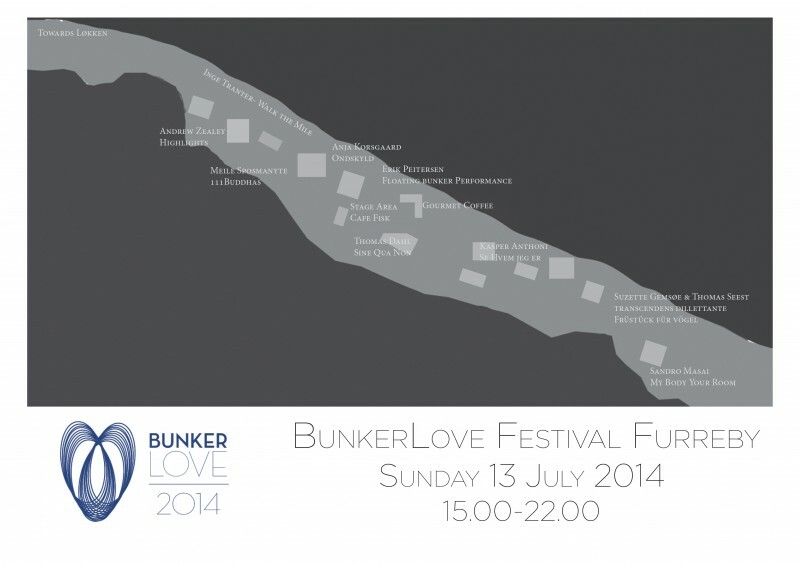 On Sunday 13th July 2014 BunkerLove will be holding the BunkerLove Free Festival on the beach in Furreby near Løkken. All events are free and everyone is welcome. There will be transport from the boat rescue station (where there are also toilet facilities 800m from the festival area) at the end of Nordre Strandvej at 14.45 and 17.00. Attached are our map and program for the day. For BunkerLove 2014 Louise Kristensen wrote Leviathans Ryttere (Riders of Leviathan) which was published in web magazine (april 2014) Reflex p. 12 (and p.13-14), by poetklubben 57º Nord. The text was the point of departure for her performance at the BunkerLove Festival 2014 in Furreby. 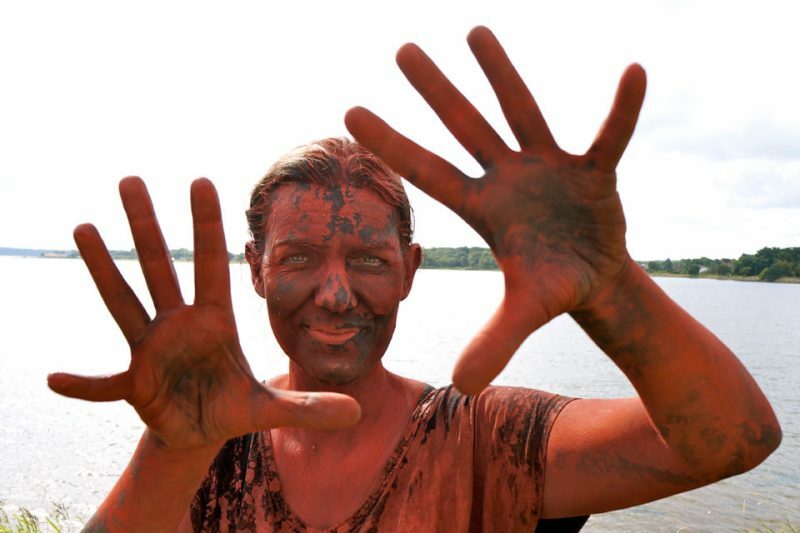 Since march 2014 Louise Kristensen has been a part of the BunkerLove board and can be reached at mummiland@gmail.com. She collected the poets, authors and musical sidekicks for the grande poetic program of BunkerLove Festival 2014 in Furreby. Louise Kristensen, b. 1974 in Himmerland, now lives in Copenhagen. Writes poetry and prose. Published: “Syltede små skorpioner” (small pickled scorpions) (Jorinde & Joringel). 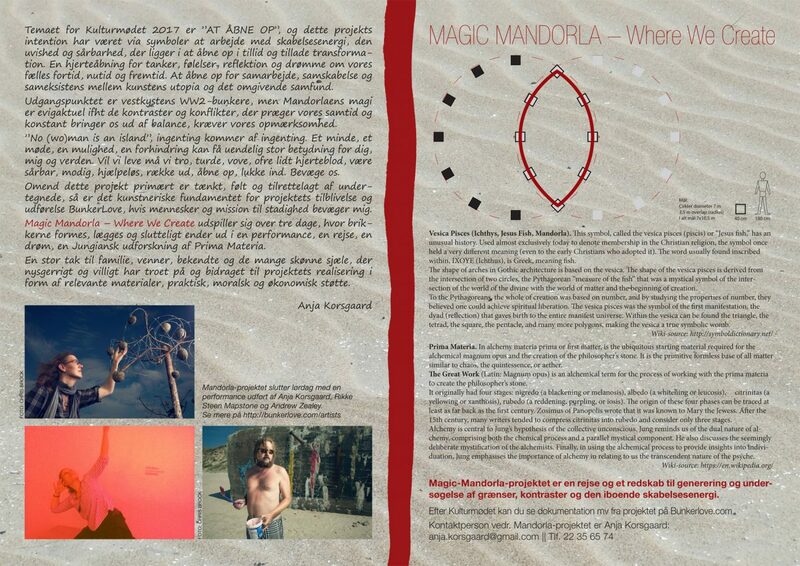 Novels “Mod solnedgangen” (against the sunset) (Det Poetiske Bureaus Forlag, 2014). Publishes in Danish at www.kraniemaelk.blogspot.com. 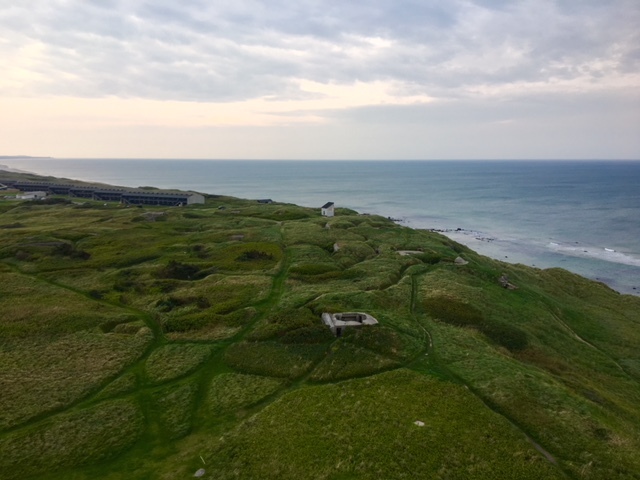 After 70 years of lashings from the harsh north sea, howling winds and rain and sand – like a million cat-o-nine-tails – these bunkers have paid their price. They are no longer the sentinals of evil. They are the reminders of an evil regime where one man’s madness can take over the world. This MUST not EVER happen again. We MUST work together. Stand side by side. For no one is better or worse than the next, and we need to try to understand our enemies. Today these bunkers are oozing out white calcium deposits from deep witin their core. They are being cleansed by nature from within their own building blocks. These white deposits have created patterns that somehow remind me of my paintings. I aim to ‘highlight’ these purgings with organic paint mixed with buttermilk and eggs. These ‘highlights’ will disappear gradually, depending on the weather and mother nature. My mark making aims to enlighten the healing process already taking place. 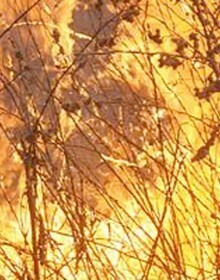 Nature’s power can heal all wounds of war and oppression given enough time but only if we nurture and not abuse her. SAY NO TO SKIFER GAS IN DYBVÅD! Platform 4 will be serving drinks from their scaffolding bar. 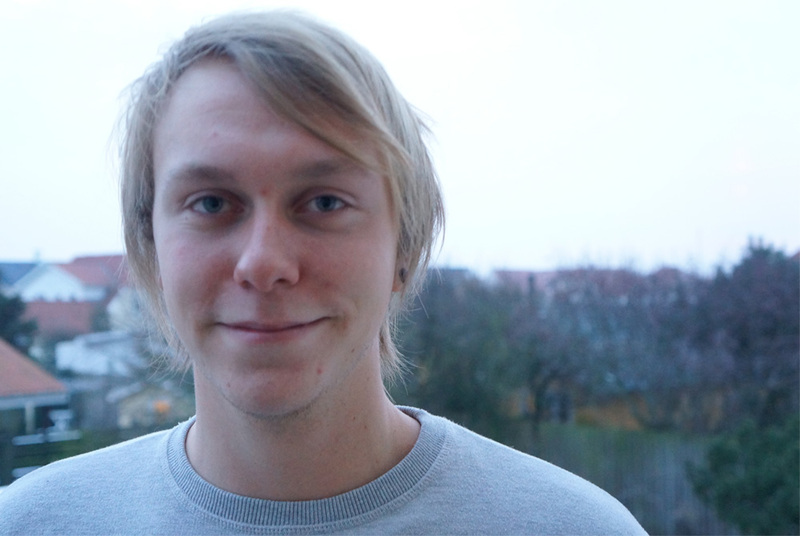 Thomas Abildgaard will be serving gourmet coffees and teas. Cafe Fisk from Tversted will be serving fish frikadelles with bread. The cafe at the lighthouse is also open for light refreshments and ice cream. * Guided tours start at the parking lot. Rainbow BunkerLove Festival is the first festival in the BunkerLove season this year and it is filled to the brim with art, music and all kinds of surprises. All events are free and everyone is welcome to join us. 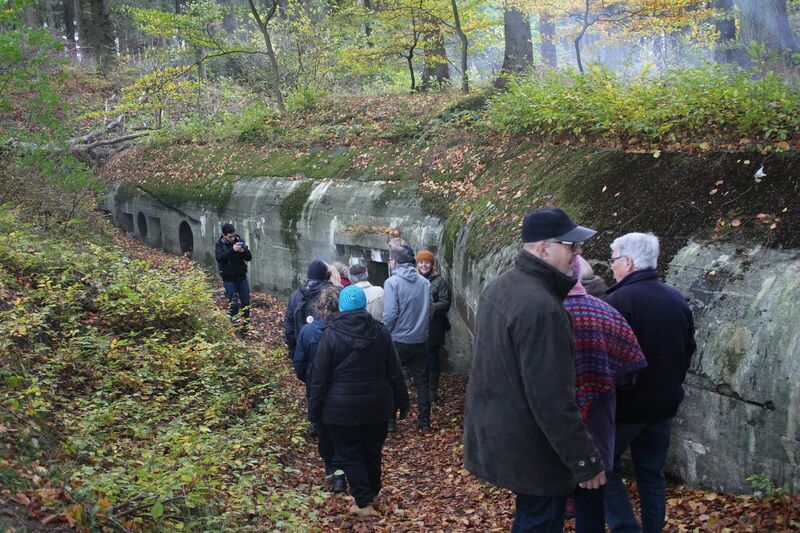 Vendsyssel Historical Museum will be providing tours of the bunkers and the artworks at 17.00, 19.00 and 21.00 (the last tour is by lantern light) but you are also free to walk around the bunker complex and discover the works for yourselves. 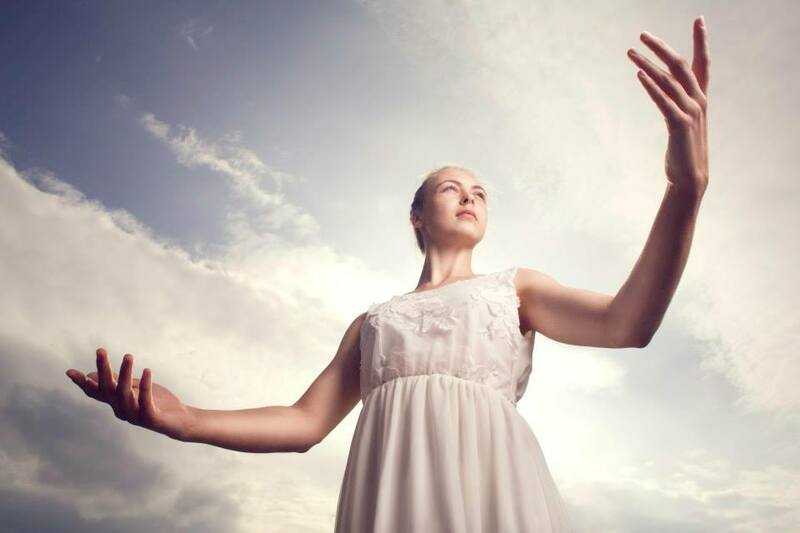 There will be a dance performance by Sigrid Norheim Ørntoft in collaboration with Marit Benthe Norheim for her work “Ruth“, a woman who experienced first hand the cruelty of the Nazi regime as a child of a German policeman. Marit Benthe Norheim will occupy the interior of the same bunker with her figurehead and film about Ruth. The piece is part of the Life-Boats project. Dominik Blasko will be in another bunker with a piano concert. Meile Sposmanyte‘s powerful sound installation from 2013, 111 Buddhas can be experienced again in the ammunition bunker. 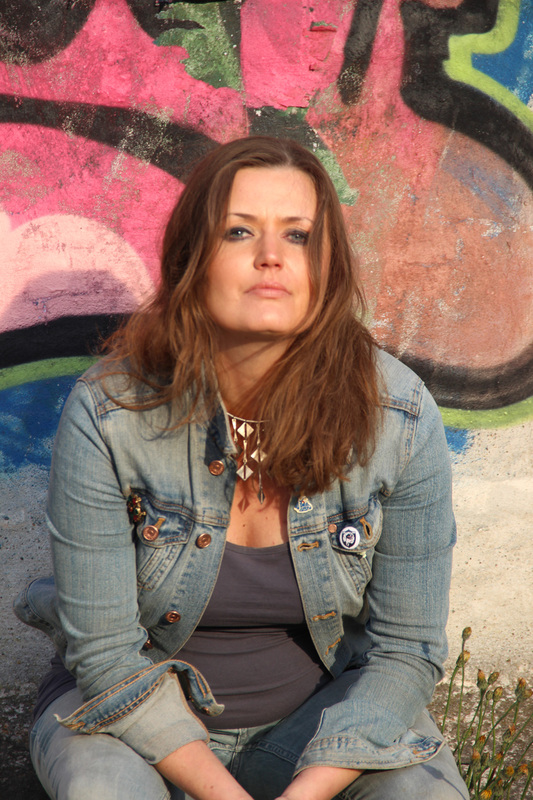 Cathrine Ertmann will be turning the world outside her bunker upside down. 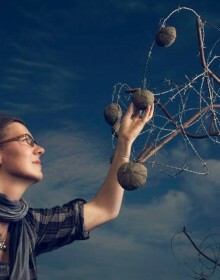 And Anja Korsgaard will provide a tree for sinners to hang their penance on in the form of apples and hearts made of bunker concrete. 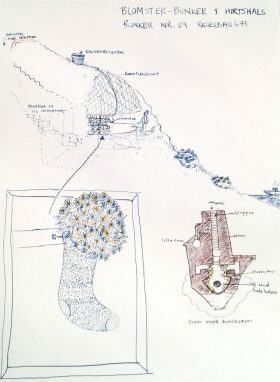 There will also be an opportunity to go down to the beach below the bunkers and Walk the Mile with Inge Tranter’s public participation piece involving 100 pairs of customised military boots. You can also make your own pair of boots and take them down to the beach to try them out. Peter Max-Jakobsen‘s work Chronometer transforms a bunker into a porcupine-like structure, using the shifting coastal light to create a play of light and shadow. Also cleared out and rediscovered is the Bunker Secret Site, which, although damaged, can now be viewed again. The work dates from 1995 and contains a secret chamber with something inside. All will be revealed in 2045, one hundred years after the end of WWII, but for now we will just have to keep guessing. British photographer Chris Brock, who documented the festival last year with some unforgettable images, will be joining us again this year. If you want to try your hand at a little photography yourself, poet and artist Kasper Anthoni will be supplying a DIY hole in the head board that you can take photos of yourself and friends in. 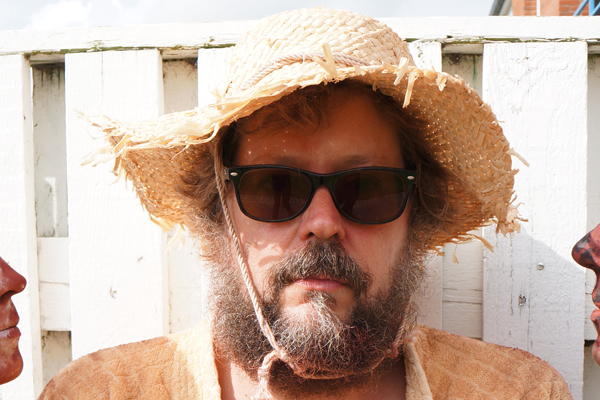 As the sun starts to wane there will be music from Ole Tersløse and Bjarke Rønnow from Platform 4 will be our DJ until the festival closes at 22.00. Cafe Fisk in Tversted will be supplying fishcakes and rye bread from their “dellevogn” and Thomas Abildgaard will be there with his gourmet coffee stand where you can purchase coffee, tea, and cakes. Platform 4 will be supplying drinks from their scaffolding bar and the lighthouse cafe will be also be open during the day for refreshments and ice cream. Please join us for another wonderful day transforming the bunkers of the Atlantic Wall. Festival flyer, the program page here and the Facebook event. How differerent are we from one another when it comes down to it? The German soldiers manning the bunkers on the Danish north sea coast during WW II must have missed their loved ones, their friends and all those they cared about just as we do when separated from them for more than a few days. Can we find the common human traits that connect those soldiers and ourselves? Explore the bunker to find out! Sine Qua Non is a work that challenges and requires the audience to explore the depths of a bunker and their own inner self in order to put pictures, experiences and names on those that matters the most to us and for whom without life would be dull and meaningless and then try to take those emotions created therein and connect them to the past by imagining what it must have been like to be a german soldier far away from home, friends, family and loved ones. A guestbook for those who wants to share their thoughts on the subject will be present in the bunker and its content will later be published. 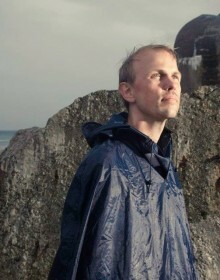 Thomas Dahl was born in 1973 in Aalborg, Denmark, works daily helping retired citizens and others, that for various reasons can’t themselves, with cleaning and doing their laundry. 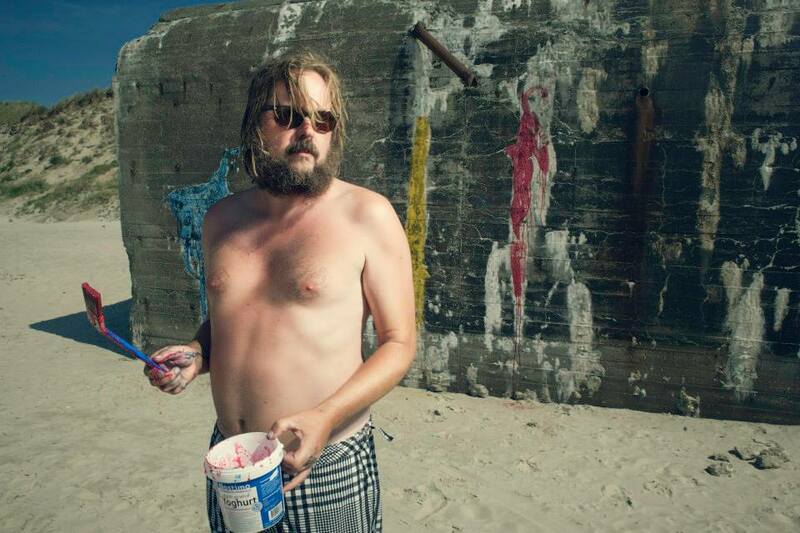 This is his first attempt at a public art project, and it will be at Free BunkerLove Festival in Furreby 13 July, 2014. 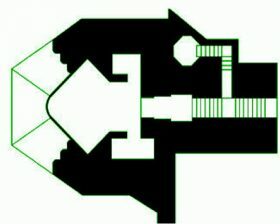 It will be located in the former Gold Tooth by Erik Peitersen. The sand in the bunker needs some moving around ahead of the festival, and you are welcome to contact thomadahl@hotmail.com or info@bunkerlove.com, if you’d like to help out. 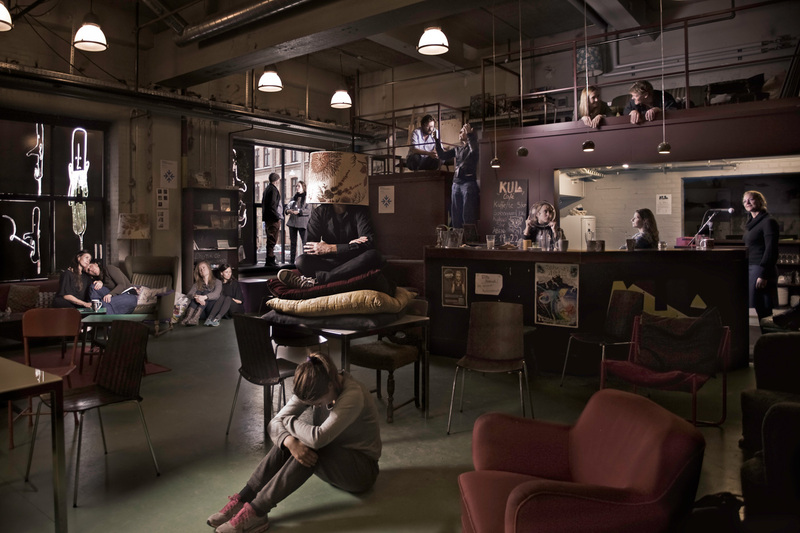 Tuesday 24 June there will be a BunkerLove opening at the Museum Center Hanstholm where ten of Chris Brock’s portraits from BunkerLove 2013 will be on show until 31 July. 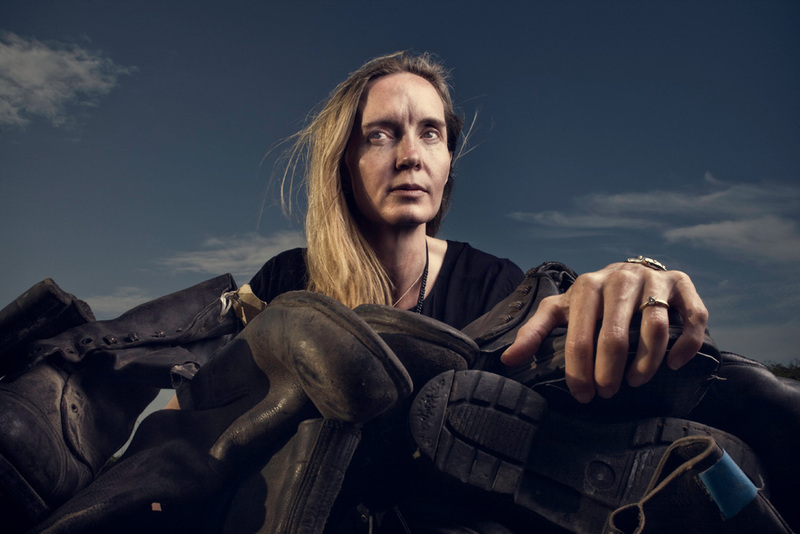 At the opening, which starts 24 June at 16.00, there will be free entry to the museum and we will continue to work on Inge Tranter’s military boot installation, “Walk the Mile”, which will be a part of the ongoing festival series in Hirtshals 6 July and Furreby 13 July. We will also be showing “Ein Stern” and “A Mare” by Marcelo Felix in the cinema of the museum, and dramatist Marie Vibe will hold a bonfire speech without a bonfire, to celebrate Midsummer Nights Eve. 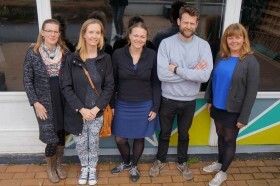 The production of Inge Tranter’s collaborative art work Walk the Mile starts today at Culture ferry Om:Form, which is located near the Utzon center during Aalborg Regatta. BunkerLove’s benefactor KulturKANten supports the project, and Enggaard is contributing a lot of sand, which is a part of the art work. Inge’s text about Walk The Mile. 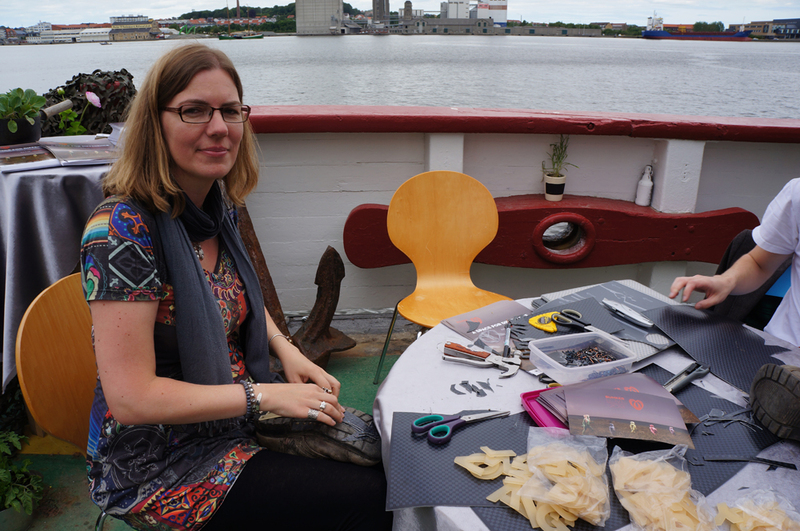 Anja Korsgaard yesterday started transforming the boots at the culture ferry in Aalborg. 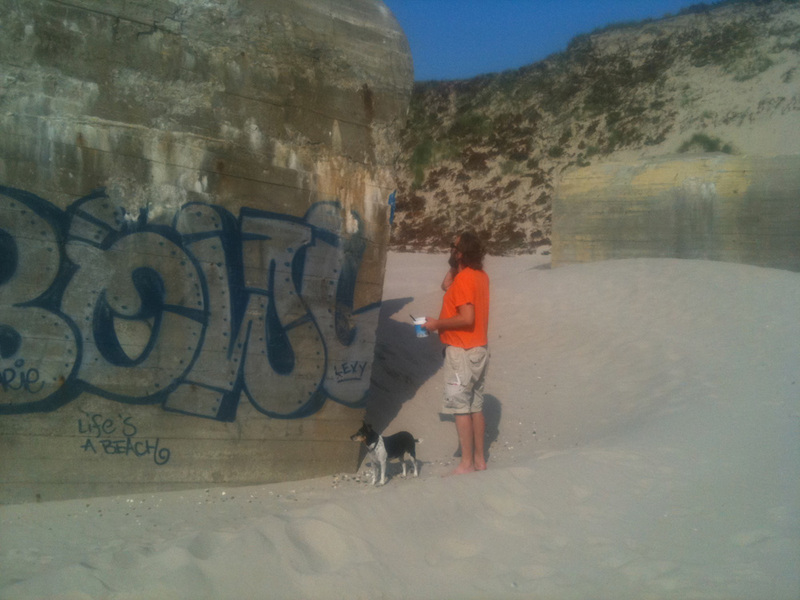 Anja is a part of BunkerLoves board and participates with the work Ondskyld/ Be yond guilt in Hirtshals on 6 July, where you can also Walk the Mile on the Hirtshals beach. Thank you very much to our benefactor KulturKANten, which is a collaboration between the 11 North Denmark municipalities, the North Denmark Region and the Danish Culture Agency. KulturKANten is supporting BunkerLove 2014 with DKK 190.000, and with those we can invite you to very promising festivals in the Hirtshals bunkers and in Furreby ved Løkken. 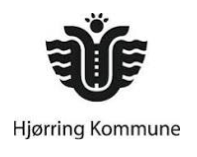 The municipality of Hjørring further supports us with DKK 100.000 for project-related expenses – we are very grateful. You are very welcome to sign up for our newsletter here. 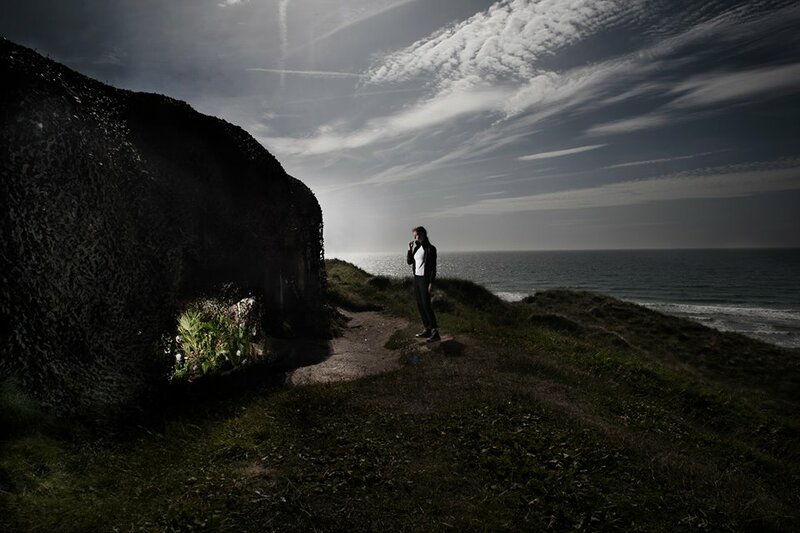 Did you experience Edit E. Vizer‘s responsive transformation of a ‘Tilted‘ bunker last summer? (Did you love it too?) Here’s another chance to sense it. 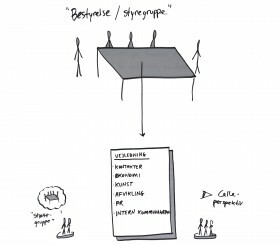 Information på dansk om udstillingen på Hjørring Biblioteks hjemmeside. Her ses Chris Brocks portrætter af Erik Peitersen, Edit E. Vizer & Christian Skjødt. 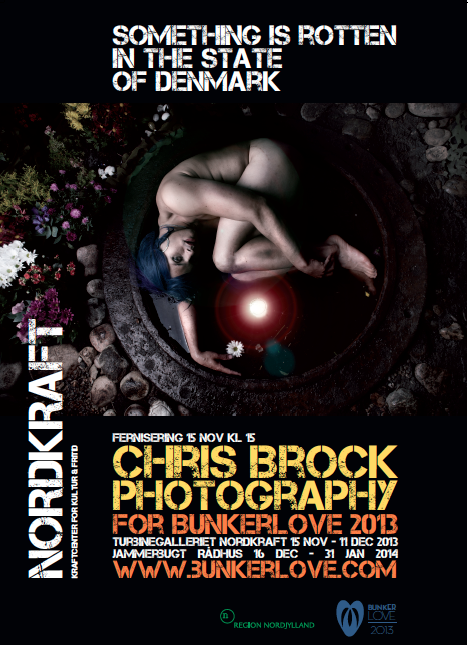 Our Chris Brock Photo exhibition with portraits from BunkerLove 2013 is on display at Hjørring Library in February, Monday-Friday from 9-18 and Saturday from 9-15. The 10 portraits which Andrew Zealey selected are placed in a circle (inside/ outside) connected to remains from Inge Tranter’s lovely ‘Cottage for Yemanja’, something extra to remember the flower bunker and festival series by. Inside it is our presentation film and guestbook. The Something is Rotten in the State of Denmark photo exhibition will move to exciting (floating?) venues in Aalborg and Hanstholm in June and July. We have ideas for spring time too, but it’s more fun with collaborators, so don’t hesitate if you have ideas for where to take the exhibition next. Please write info@bunkerlove.com or here. Don’t forget to follow Chris Brock’s blog, everything looks better with him. Marcelo Felix inspired BunkerLove’s art project and A Mare is a follow-up to his short film Ein Stern. See film notes for more details. Marcelo Felix lives and works in Lisbon. See the trailer for his award-winning film Eden’s Ark (A Arca Do Éden) or read more about the film. 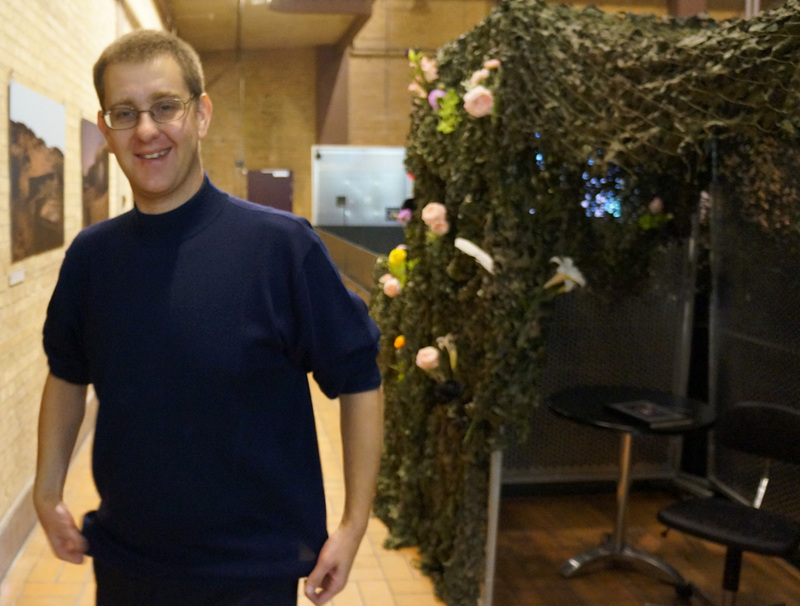 A Mare and Ein Stern were created for the BunkerLove 2013 festival series, and more films will follow. Do enjoy.